This South American herb is the official tea of Argentina. 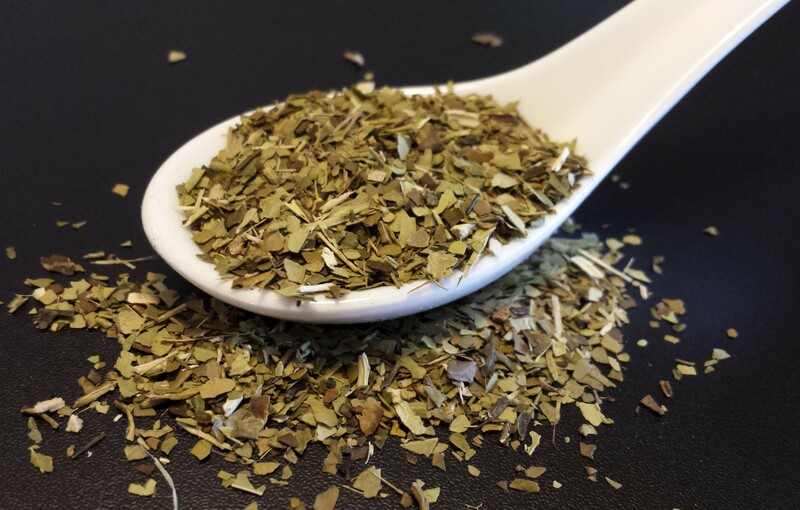 Highly nutritious and loaded with antioxidants, yerba mate also contains matteine, a stimulant similar to caffeine but much milder on the body. A mellow, flavorful, and stimulating brew.